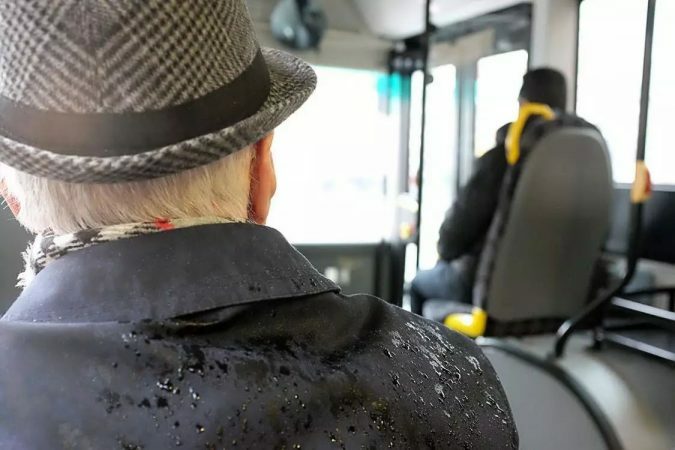 The act of getting from one place to another, regardless of the distance, can be a painful and even distressing process for seniors with mobility problems. Things most of us don’t think twice about, like stairs, sidewalk edges, and even door thresholds can present a severe hazard to some seniors. 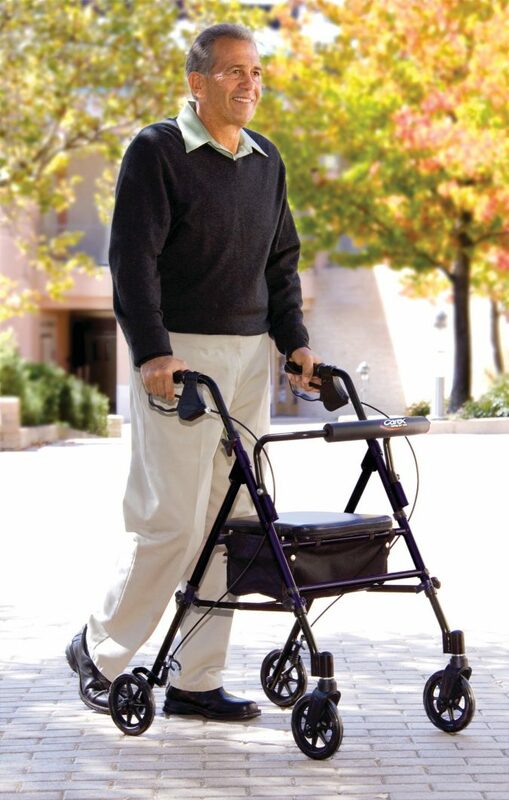 The world should be accessible to any individuals regardless of age or physical abilities, which is why we recommend these devices to make traveling as simple as possible and even help to prevent devastating falls. For a more comfortable journey, try these four travel devices available to seniors. No longer are seniors confined to a slow walking pace when moving around and attempting to get errands done. 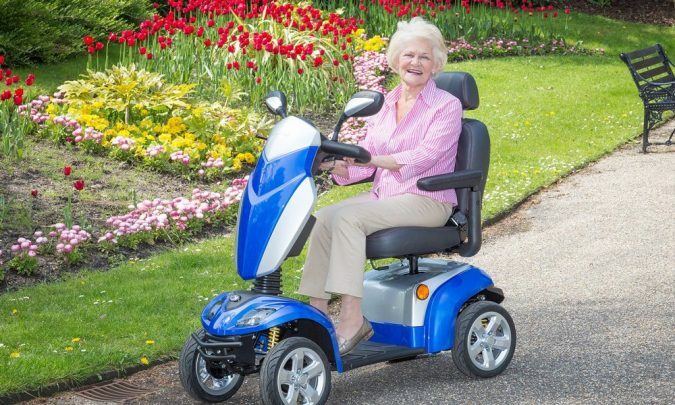 With these high-tech, sleek new vehicles, seniors can travel through stores, shopping malls, parks, and gardens easily. They come in several varieties so that you can customize your ride to your needs. Some are more or less equipped to travel long distances or lend themselves well to folding down into a compact, lightweight piece of cargo easy to load and unload from an airplane or bus. 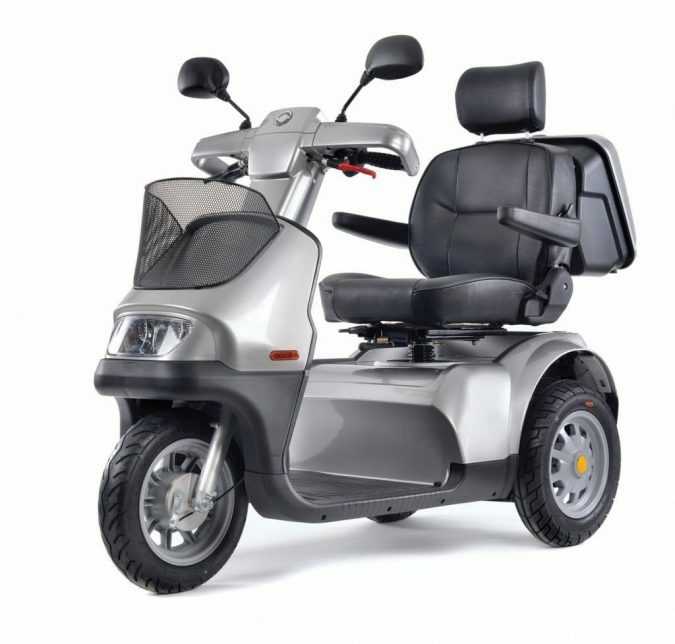 Depending on the type of mobility you would like to achieve, you can select which of the mobility scooters is right for you. Once you have boarded an airplane, bus, car, or train, the ride can be taxing on the body. 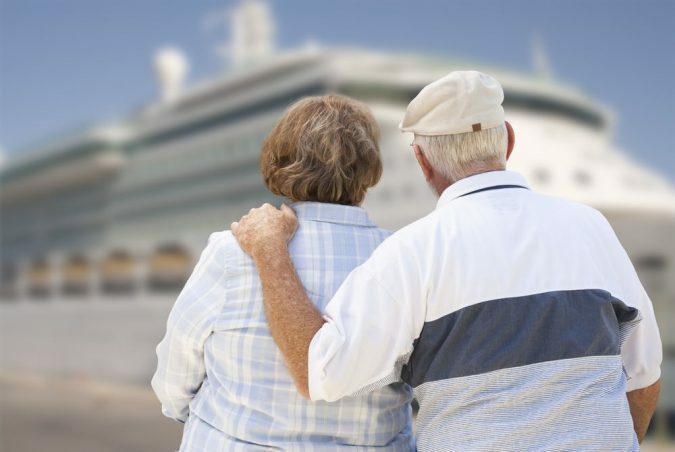 Seniors prone to joint pain or discomfort may find these trips difficult to tolerate. 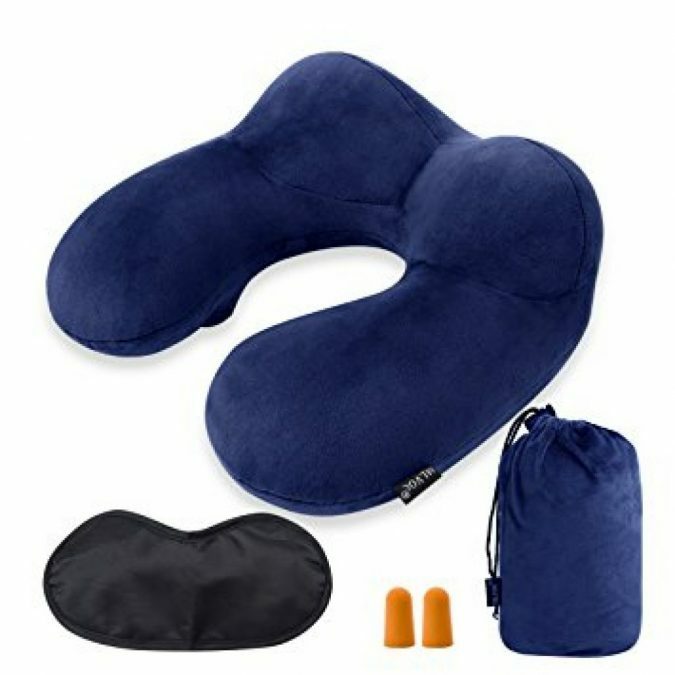 This is why the travel pillow is so highly recommended for seniors who want to increase their overall comfort level when traveling. 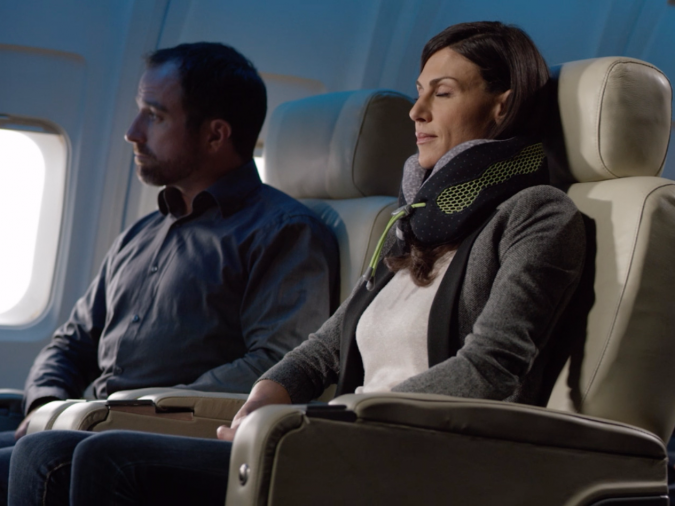 The travel pillow provides neck support for spinal alignment. This means that it eases and prevents back pain, neck pain, and even headaches. It can promote better blood flow and allow you to enjoy a short nap even when traveling in an otherwise uncomfortable vehicle. Chairs, seats, and benches are all essential components of traveling in any vehicle. These seats are often not designed for maximum comfort, but safety. This means that the spinal alignment and joint support are not ideal. 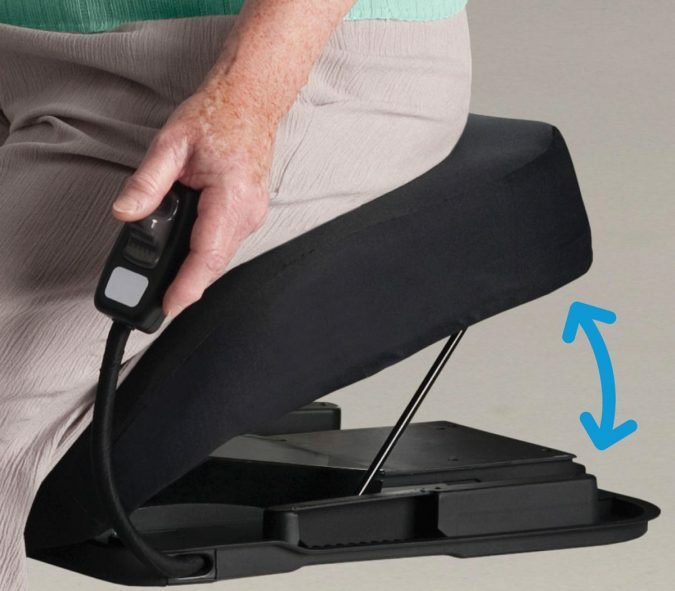 Seniors who wish use a vehicle or even a stationary public bench or desk would benefit greatly from one of the many portable seat options available on the market today. While they come in many different brands, most portable seats are easy to transport and light to carry. 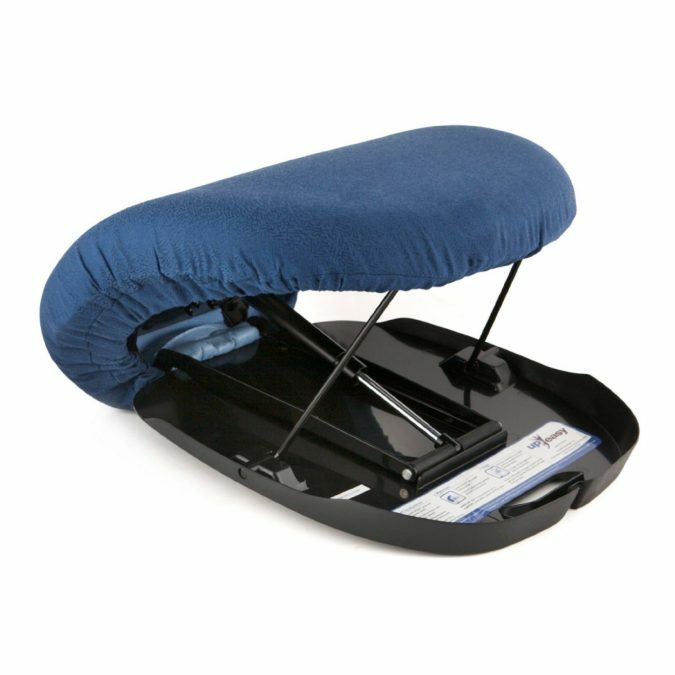 They can be easily adhered to any chair, whether it is in a car or at a restaurant, and provide much needed cushioning and back support so that seniors can enjoy their experience traveling without worrying about muscle pains. 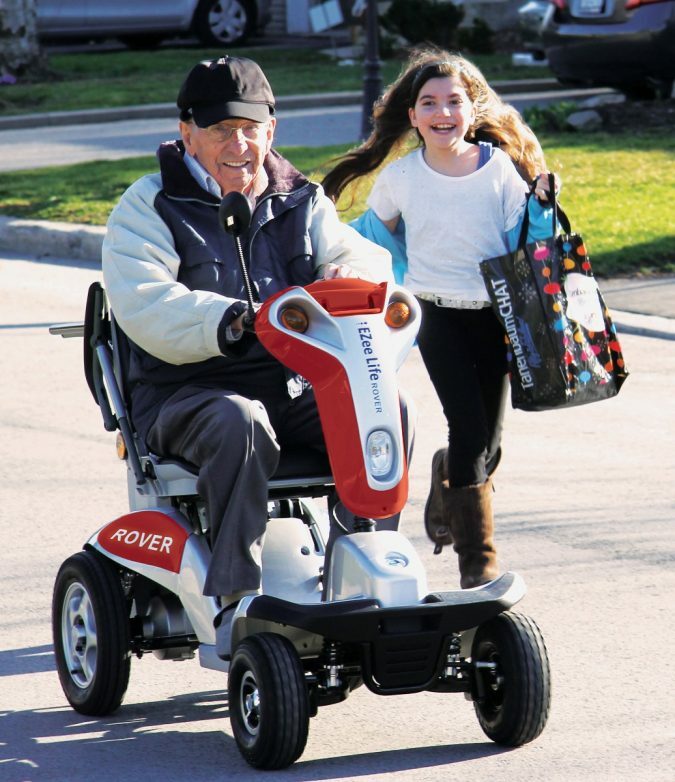 While less high tech than scooters, these devices are perfect for seniors who want to engage their body and their muscles without placing unnecessary strain on them from overuse while traveling. 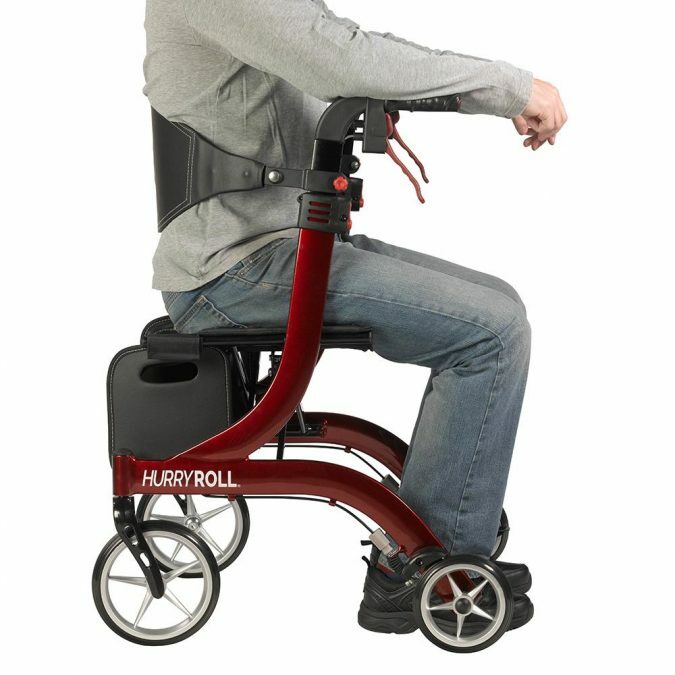 A rolling walker can make any travel easier, whether it is as simple as a trip to the grocery store or as involved as a flight to visit family. These walkers provide support to ease the strain placed on muscles without taking out the physical activity component altogether. These walkers allow seniors to stroll, as they would have when they were a bit younger, and to get the full experience of a nice walk in the park or to pace the halls of a museum. Some walkers even come with seats, which are perfect for those times when getting from place to place gets a bit tedious. Waiting in lines or taking a nice break has never been easier than with the easy to use, comfortable, ergonomically designed walker seats. As we grow older, it becomes a bit more challenging to do the things we used to do – but it doesn’t have to become impossible to do. With a little help from one or several of these devices, you or your loved one can enjoy the freedom that comes with greater mobility.